"Maryn is the most AMAZING photographer and she is definitely someone you want to work with. She has a heart of gold and truly cares about each and every one of her clients. She is kind, accommodating, flexible, organized, talented, and professional. My fiancé and I had our engagement shoot with Maryn and we were smitten with how the shoot went and the photos turned out! Maryn would do anything needed to find the perfect shot and she did an amazing job of making us feel comfortable. We were both nervous when we started the shoot but thanks to Maryn the photos were fun and easy! Maryn captured every detail of our relationship through her photos. Just be yourself and Maryn will capture perfect shots that you will LOVE! It was such an honor to work with Maryn and we could not have asked for anyone better. Thank you will never be enough for the time she took to capture beautiful memories that we will cherish forever!" 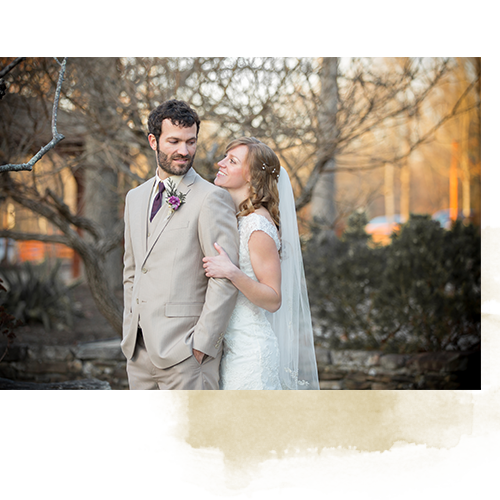 "Working with Maryn was an amazing experience from start to finish. She was great about talking with me before the session to plan out all of the little details that made our session so unique. From the location to the outfits and props, everything was carefully selected and it really showed when we saw the final product. During the session Maryn was great at interacting with our kids and making sure they were comfortable so that the images were genuine and really showcased their personalities. When we received our gallery we were blown away with the quality and they now hang in our home where we receive compliments every time we have guests. I highly recommend Maryn for family portrait sessions. She always goes above and beyond to make sure that she exceeds your expectations." We want to thank you for capturing so many moments, people and events on our wedding day; you are very talented. The pictures of the special times are so touching and you made the ordinary events beautiful and extraordinary. We are extremely pleased with all of our photographs that will forever remind us of our wedding day. Every moment was captured: from getting ready, the ceremony, our first dance as husband and wife and numerous pictures of our family and friends enjoying the celebration. You made us feel comfortable and we appreciated your understanding & suggestions regarding what we wanted. You truly have an eye for beautiful shots and poses. We had a wonderful experience and would definitely recommend you to anyone who wants the best! 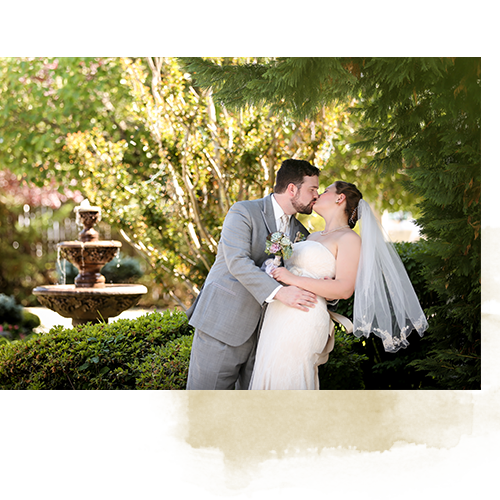 "We knew we made the right choice with Maryn as our wedding photographer immediately. What we didn’t know was how lucky we were that she chose us! Maryn was extremely professional, respectful, intelligent and creative in all of our discussions and preparations leading up to the wedding. Leading up to the wedding, she always made herself available for our questions or concerns. Her skill quickly became apparent on our wedding day. She was extremely detailed and innovative in the photographs she captured, taking her time gathering sentimental items to allow us to remember the day. One thing that impressed me most is how calm and professional she was all day, even when I was causing delays in our timeline. In fact, I was so late that she had to change the location of the photo shoot last minute! Never once did she appear stressed or unraveled that I had forced her to change plans. Even more, she created the most beautiful photographs for us right in our own lawn and neighborhood streets! It was AMAZING. She’s amazing! And, I haven’t even begun to discuss the end result and top-notch quality of the photographs we received. The poses, the lighting, the colors, the textures - simply phenomenal! There is no other person I would invite to help me capture and remember my important moments then Maryn. She’s a gem." Choosing such an amazing photographer is by far the best investment we made for our wedding. Maryn is a rock star professional from start to finish. She was always available for advice leading up to our event, and when our weekend finally arrived she diligently captured every aspect of our celebration. We had no idea how busy and distracted we would get leading up to the ceremony and even after we said our "I do's". We can't express how much it means to have had Maryn taking pictures of all the details we may have even missed along the way. She is incredibly easy to work with and knows exactly how to manage a wedding so her work reflects the day perfectly. Maryn has an obvious talent for photography and came with a ton of ideas for different shots. Her photos are beautiful. These are memories that we'll get to look back on now forever. Thanks again for helping make our wedding weekend so fantastic! "We are so thankful that we had you to capture our special day! We had so much fun working with you, and the pictures are absolutely gorgeous! They are beyond what we could have even hoped for, and we feel so lucky to have these amazing images to remember our wedding day by. We would absolutely recommend you to anyone and everyone! THANK YOU! Maryn took me under her wing in the middle of my college career at Point Park University. My mentorship with Maryn Graves Productions was eye opening. Throughout my experience, she taught me the art of wedding videography and editing. I also learned marketing, business skills, and photography editing. Under her guidance and mentorship, I excelled at production. I received more hands-on experience then I could have anywhere else. I am now preparing to start my Master’s degree. Obtaining my masters was something I had not considered until working under Maryn. My hope is to someday start-up my own wedding videography business. Before, I never considered this as a career possibility for myself, but without Maryn’s help, I would never have known about this great passion of mine. Brittany Lauffer, Erie News Now. 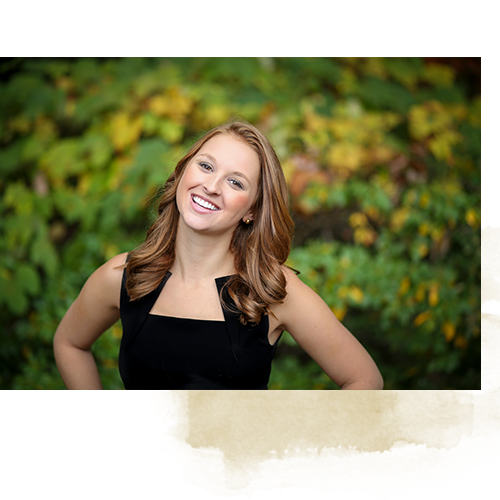 Ready to become one of Maryn's happy clients?